New, built to order, Yacht Deployed Luxury Submersibles. 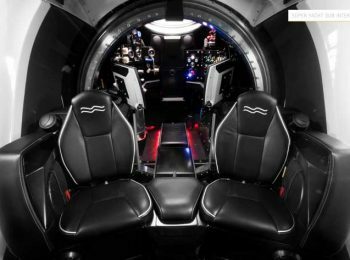 The Super Yacht Sub 3 & Super Yacht Sub 3-LX Luxury Submersibles can be configured for commercial Submarine Tourism, Research, r is just as much at home in the hangar of a Super Yacht. The Ultimate in Superyacht Luxury. 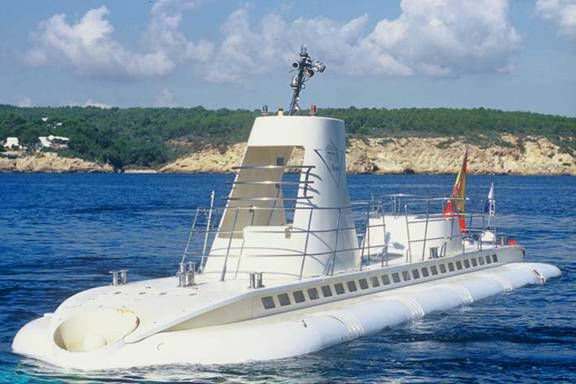 Compact and luxurious private submarines especially designed to fit aboard superyachts, the Super Yacht Sub series opens the world beneath the waves to yacht owners. The Super Yacht Sub 3 offers best-in-class performance and has set the standard with successful delivery to several iconic superyachts. 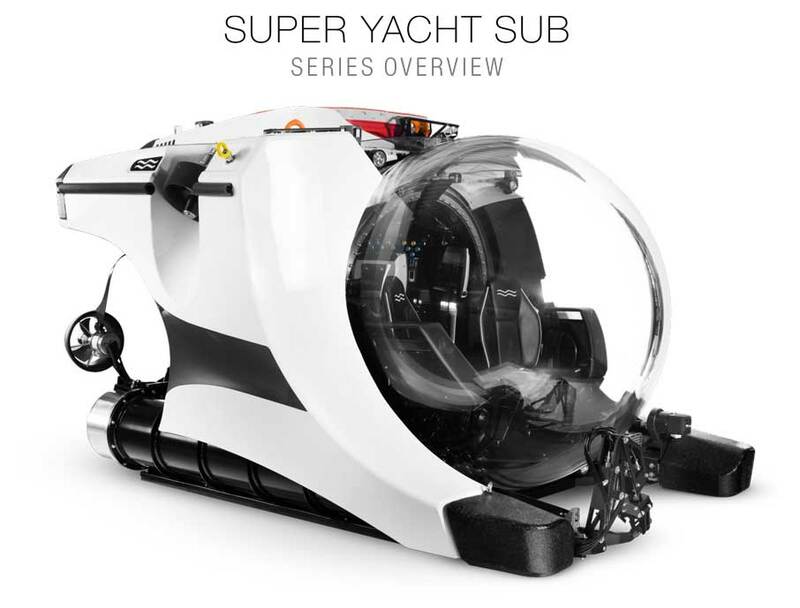 The Super Yacht Sub 3 has a 3 passenger capacity & a 300m depth rating. The Super Yacht Sub 3 – 500LX provides for a greater depth rating and has been internally set up with a wider cabin with minimum increase in the overall weight and size of the craft. The Super Yacht Sub 3 -LX has a 3 passenger capacity & a 500m depth rating. 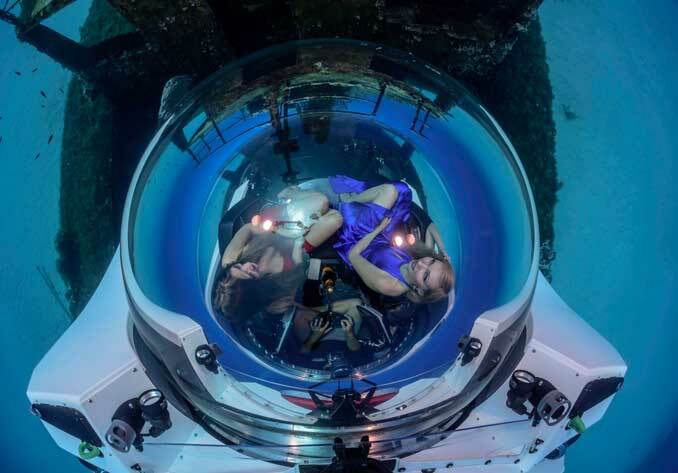 The Super Yacht Sub 3 submersible can be configured for commercial Submarine Tourism, or is just as much at home in the hangar of a Super Yacht. Each Luxury Submersible is engineered and built to the highest standards. 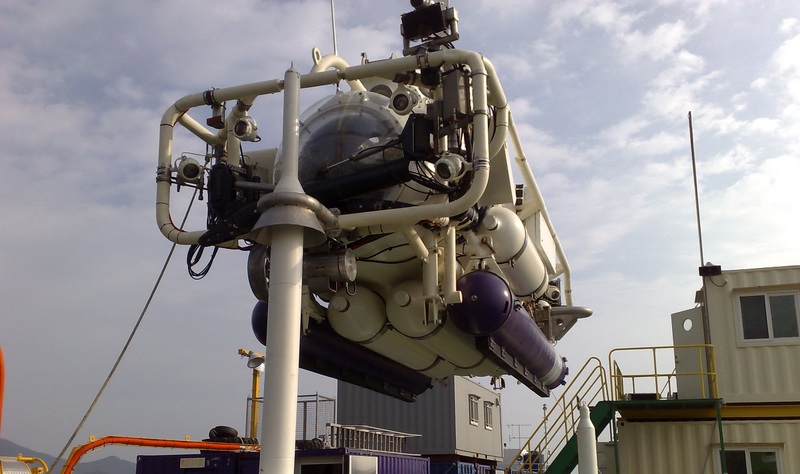 Leading Classification Society DNV GL, individually classes each of our deep diving submersibles by extensively testing each component. Innovation and in-house engineering has led to many “world-firsts” and achievements that illustrate how our owners explore with the best deep diving submersibles. 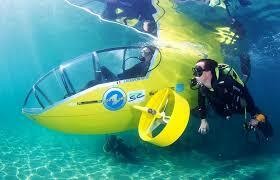 U Boat Worx are the only submersible manufacturer who builds in series. The benefits of this approach are straightforward. Our customers enjoy the best quality, highest reliability and design at industry-defining prices. 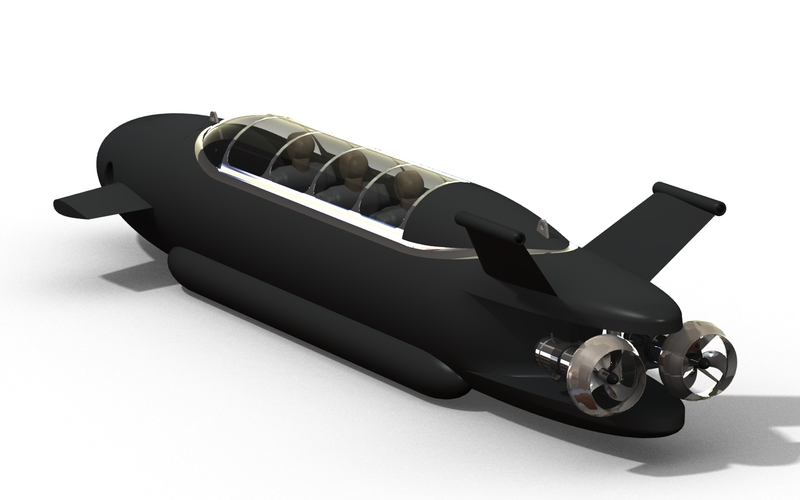 We can offer a range of Luxury Submersibles , of a similar design, with passenger capacities from 3 to 7 passengers & depth ratings from 300m to 3000m. The engineers and technicians in our European based factory take individual care of each submersible assuring the highest level of precision and craftsmanship, to provide customized solutions for a particular mission or a bespoke design. 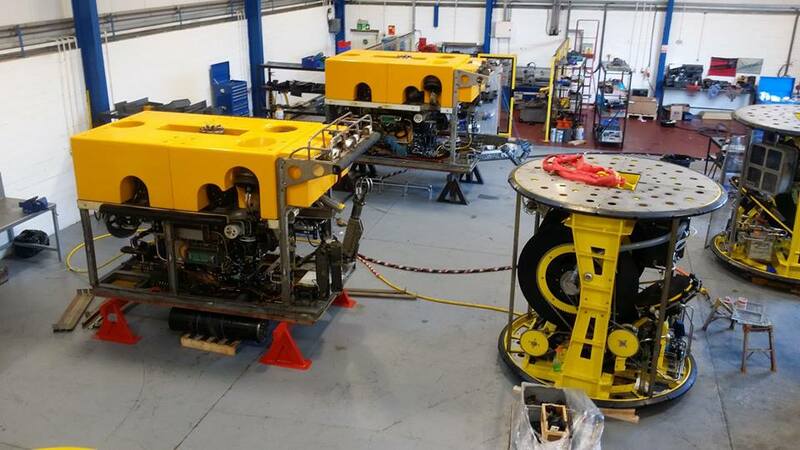 It is the quality of our submersibles and the dedication of the team that makes us the best choice for everyone involved, from the owner and his guests, to the crew and operator. We take great care of our clients. Owning a private submarine is a seamless process. Your dedicated personal submersible concierge is available worldwide, 24/7. Selecting dive sites along your planned itinerary, training, providing our expert pilots, or arranging the annual survey – these are just a few examples of the many services we provide. We endeavour to ensure you always have the best possible dive experience. Our ‘SubExpedition’ programme is a bespoke function that networks with recognised experts and research groups around the world. This provides a wealth of information and choice when considering embarking on a research mission. 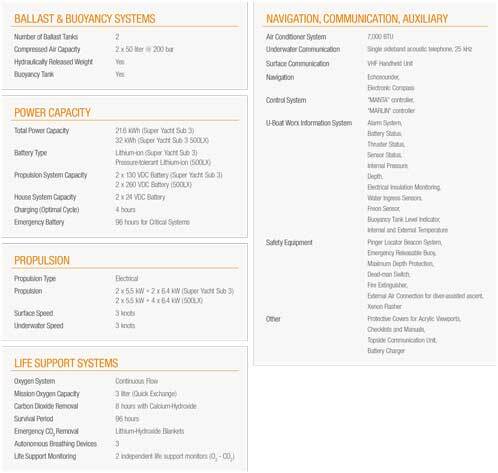 ‘SubCharter’ has a wide network of charter brokers whereby owners can participate in our ‘SubCharter’ facility to maximize income from their submersible and/or support vessel. 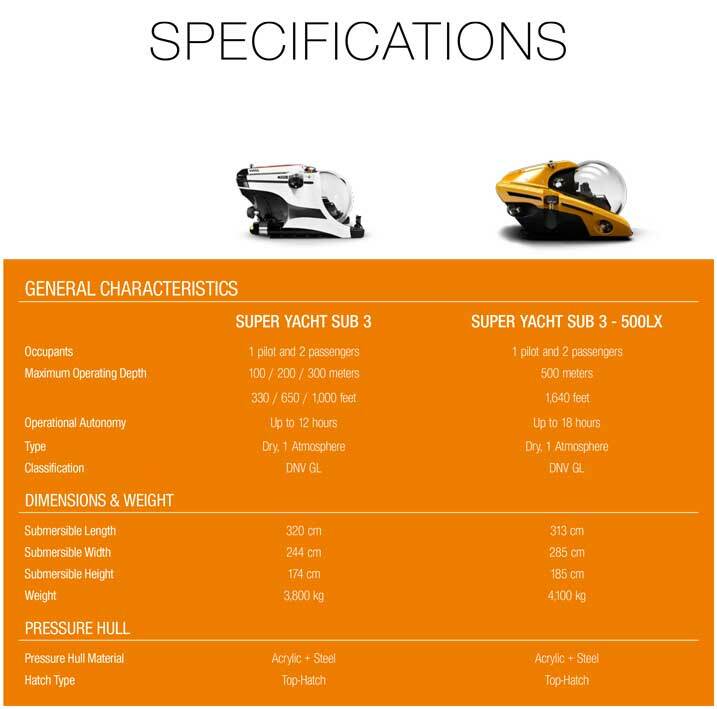 Previous NEW DEEP DIVING, 3 & 5 PASSENGER SUBMERSIBLES, FOR SALE	Next NEW 3 PASSENGER ‘WET SUB’, 40m RATED AVAILABLE NOW!